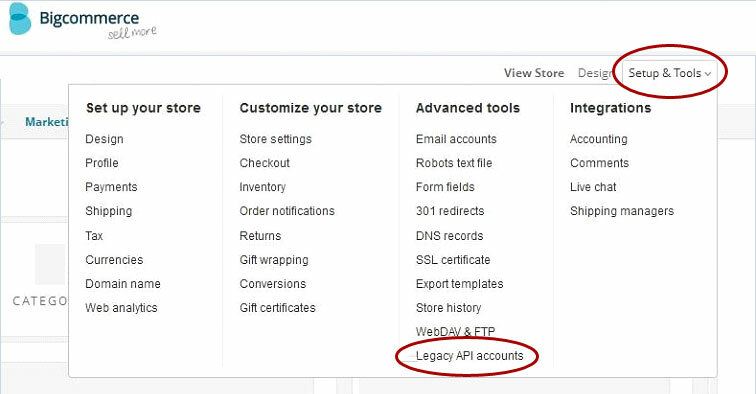 More information Url (https://developer.bigcommerce.com/api/legacy/basic-auth) To get an API token, complete the following steps. To revoke app access to a store, complete the following steps. Click the gears icon in the Action column and select Edit. Select the check box next to the user. Click OK in the confirmation prompt. To change the API token that an app is using to access a store, complete the following steps.